Are you a first-time homebuyer and unsure of where to start? The most important thing you’ll need to do is secure mortgage financing. 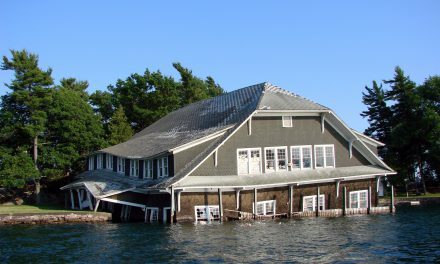 Fortunately, California has several programs to help you become a homeowner. For each program, homebuyers need to meet income and mortgage limit requirements based on their location. It’s important to know how to shop for the best mortgage terms, find the right home and maintain it. 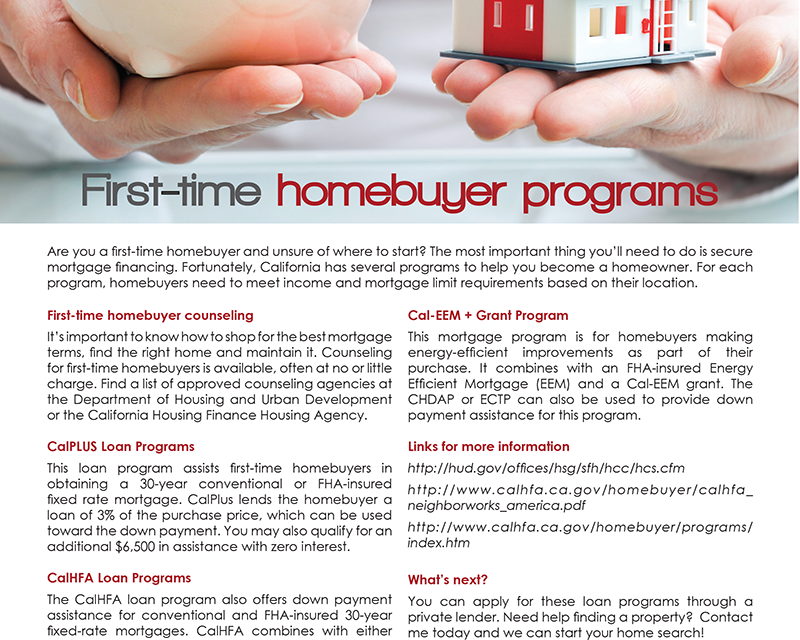 Counseling for first-time homebuyers is available, often at no or little charge. Find a list of approved counseling agencies at the Department of Housing and Urban Development or the California Housing Finance Housing Agency. This loan program assists first-time homebuyers in obtaining a 30-year conventional or FHA-insured fixed rate mortgage. CalPlus lends the homebuyer a loan of 3% of the purchase price, which can be used toward the down payment. You may also qualify for an additional $6,500 in assistance with zero interest. 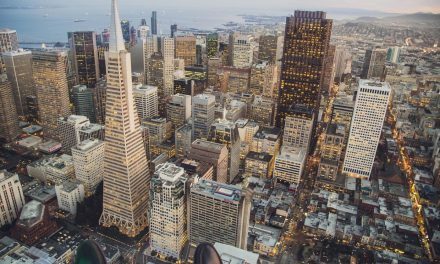 The CalHFA loan program also offers down payment assistance for conventional and FHA-insured 30-year fixed-rate mortgages. 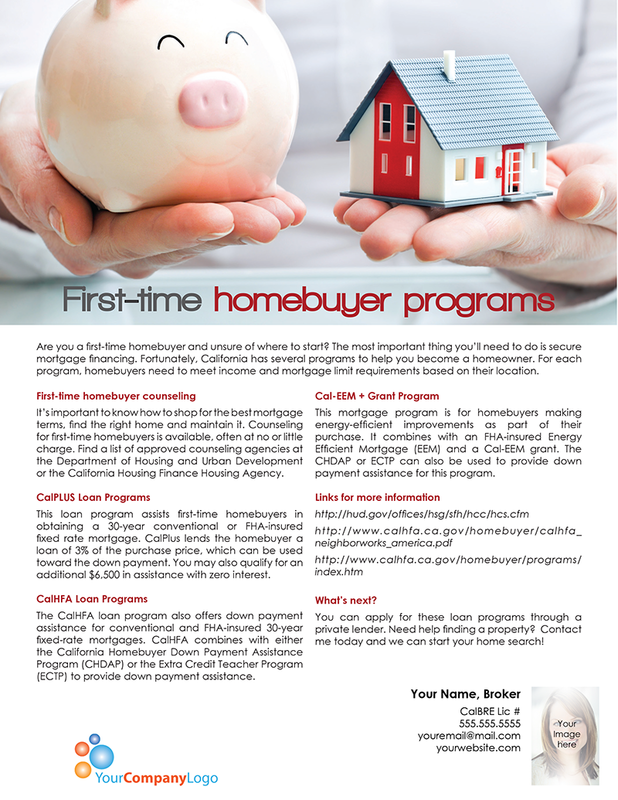 CalHFA combines with either the California Homebuyer Down Payment Assistance Program (CHDAP) or the Extra Credit Teacher Program (ECTP) to provide down payment assistance. This mortgage program is for homebuyers making energy-efficient improvements as part of their purchase. It combines with an FHA-insured Energy Efficient Mortgage (EEM) and a Cal-EEM grant. The CHDAP or ECTP can also be used to provide down payment assistance for this program. You can apply for these loan programs through a private lender. Need help finding a property? Contact me today and we can start your home search! 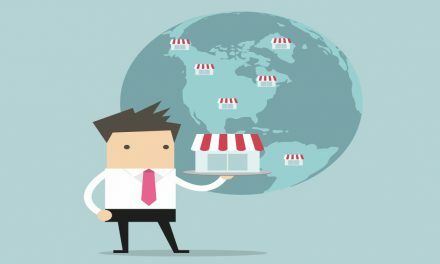 POLL: Is the name recognition of a franchise an important factor when choosing a brokerage?